Professionals in Custom Apparel and Printing. We will provide you with personalized customer service that will make you feel right at home. We want to build a great relationship with you. We will do this through producing the best quality work. We want to gain and maintain your trust. We’ll keep you updated on your orders and respond ASAP. 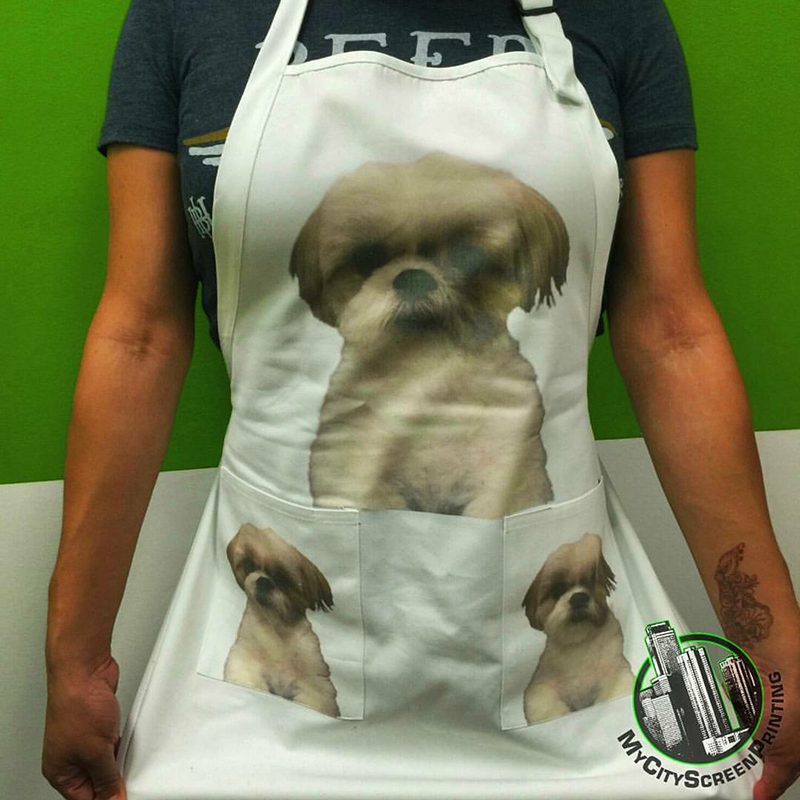 Here at My City Screen Printing, we work with all different walks of life and types of personalities who come up with meaningful and creative products. While maintaining the ideas of our clients, with our background and experience, we are able to provide proper guidance to push them into the right direction to bring their visions to life. We happily have the opportunity to work with other artists and musicians, lifestyle brands, schools, fitness enthusiasts, and a wide array of businesses, both locally and internationally, among other things. We offer nothing but the highest quality apparel, while keeping up with the latest trends and styles to stay on top. We pride ourselves in treating our clients with the personal care and attention they deserve. So, what are you waiting for? Let’s get started on your next project. Contact us, we’re here to help! My City Screen Printing is proud of our humble beginnings. We started out in a tiny office with the production area in a basement, and then eventually move up into a garage. Within a couple of years, we were able to expand into a fully operating office, showroom, and production shop – now all under one roof. We are located on one of the major streets in beautiful Fresno, CA. but we don’t only spread our joy locally – our work has been loved globally! We specialize in screen printing and dye sublimation. Our goal is to combine design and apparel to complement each other so you look good wearing it and feel great too. We print more feel good tees than stiff tees that later become shirt rags for drying the car. Let us do what we do best. 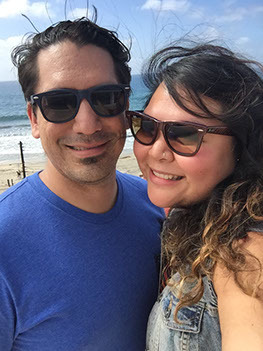 Charlene and Richie, owners of My City Screen Printing, strongly implement their backgrounds and experiences into the company. Richie holds a more traditional style in his designs, and is the expert printer and sublimation specialist. With about 15 years of experience in the industry, he is always learning new techniques to keep clients’ products up-to-date in trends. Charlene holds a more creative edge in her designs and keeps the office running smoothly. She has an educational background in Art and Design (BA from Fresno State) and Business Administration (MBA). These aspects combined make the two owners a powerful partnership.